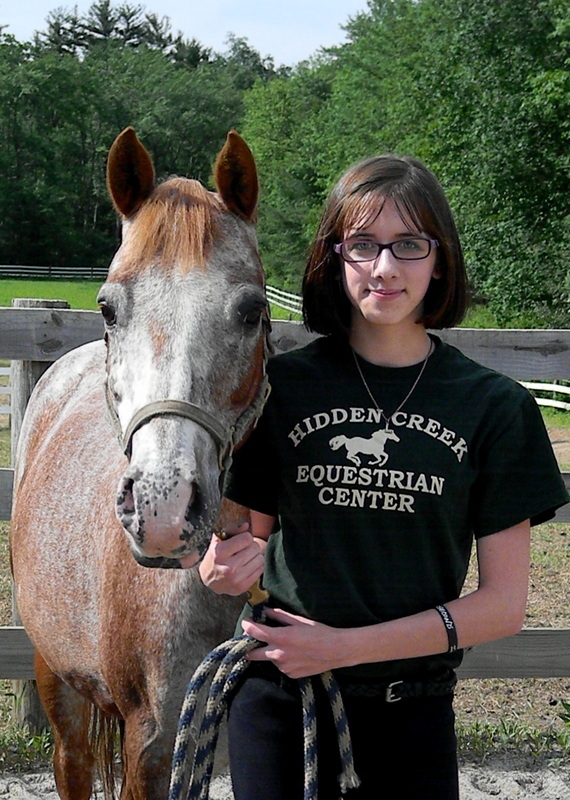 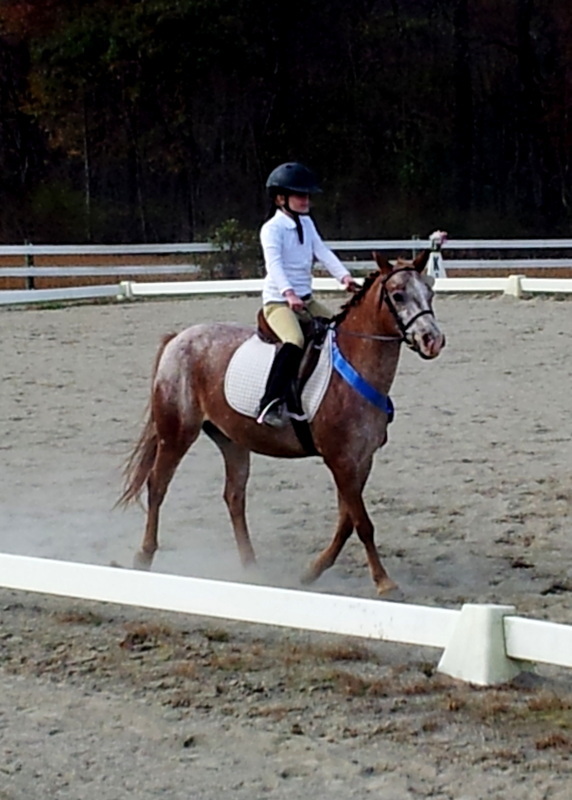 Nemo is a 20-year-old Appaloosa/Welsh Pony cross. Although he is just under 13 hands tall, he has a big personality! 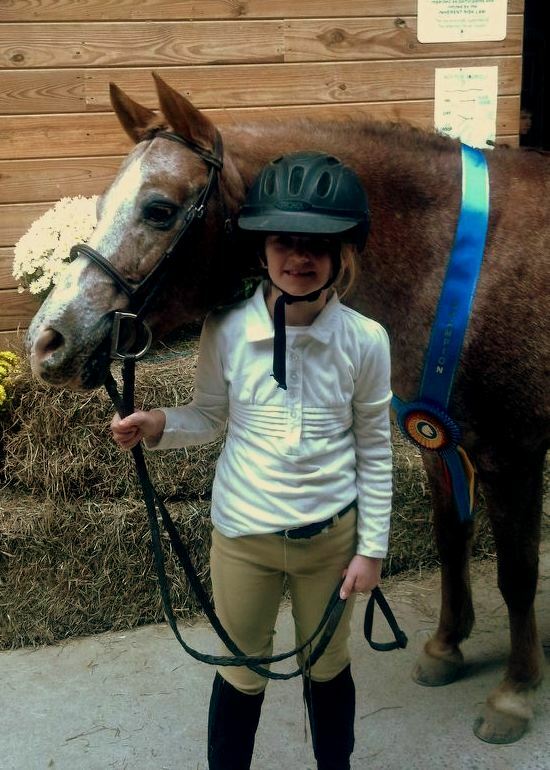 Nemo loves to jump, serve as a lead line pony, and participate in quadrille - in fact, our competition quadrille team is named after him because he commands the judges' attention! 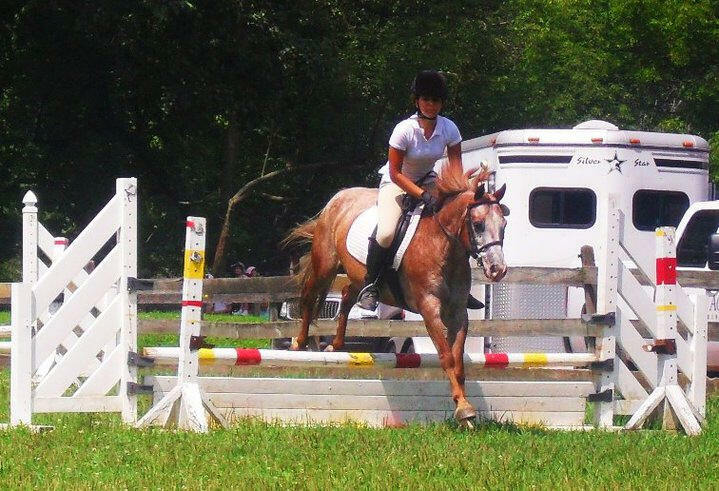 Nemo is commonly used for our young, beginner rides, but more advanced riders tend to choose him for combined training as well. 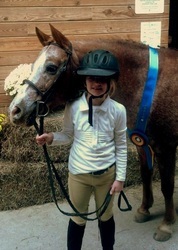 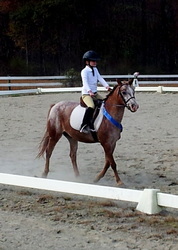 He's a great first pony and a fun show partner!